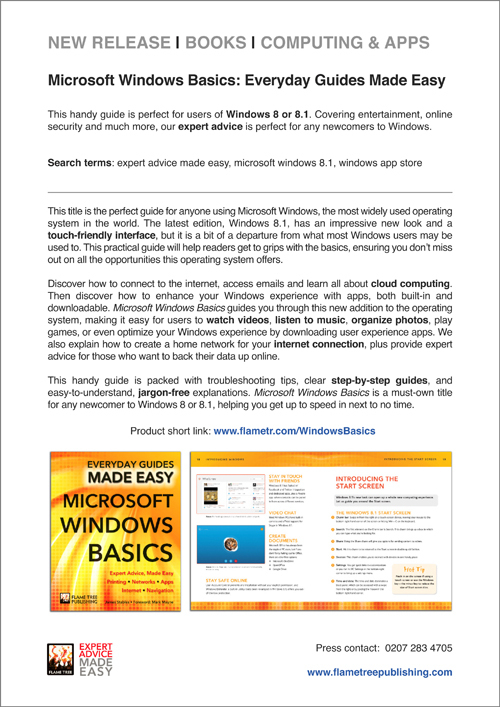 This handy guide is perfect for users of Windows 8 or 8.1. Covering entertainment, online security and much more, our expert advice is perfect for any newcomers to Windows. 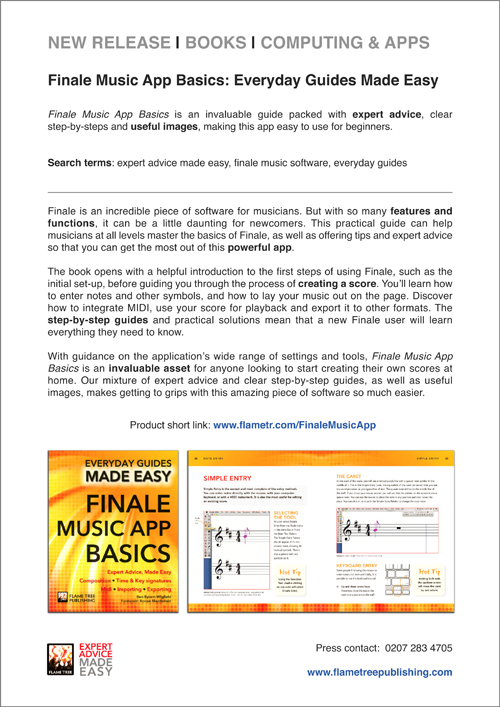 Finale Music App Basics is an invaluable guide packed with expert advice, clear step-by-steps and useful images, making this app easy to use for beginners. Coding HTML & CSS Basics uses clear step-by-steps and expert advice to help beginners build and design their first website. 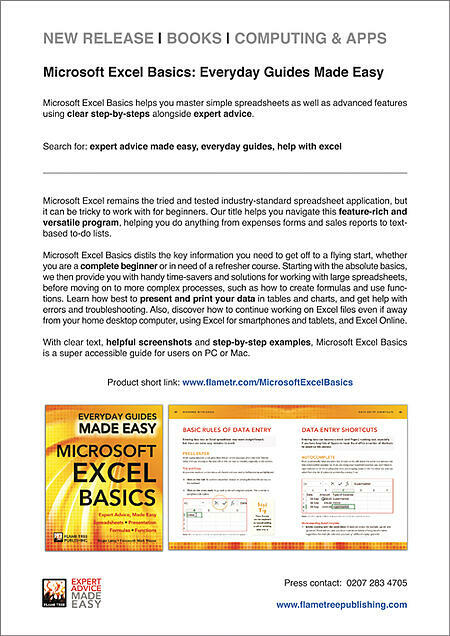 Microsoft Excel Basics helps you master simple spreadsheets as well as advanced features using clear step-by-steps alongside expert advice. 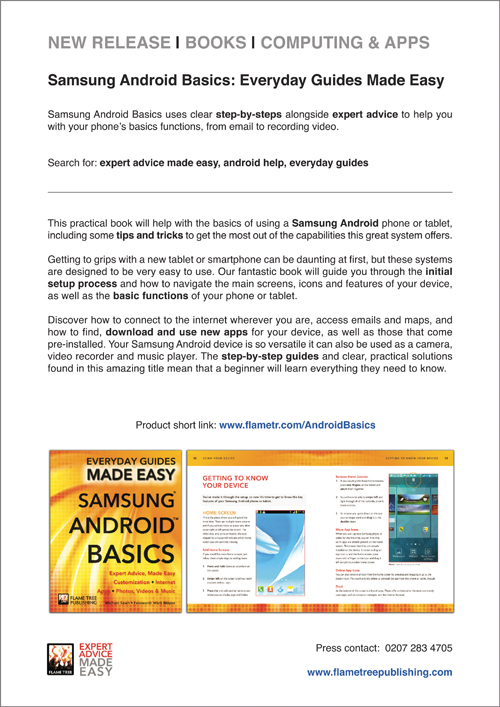 Samsung Android Basics uses clear step-by-steps alongside expert advice to help you with your phone’s basics functions, from email to recording video. Microsoft Word Basics offers expert advice with clear step-by-steps, to help you master the essentials, from letterheads to working across platforms.